In our latest post, Jameel Lalani shares insights and knowledge of one of the world’s most famous teas and exquisite drinks: 1st Flush Darjeelings. It’s a little known fact that tea is very seasonal. As a leaf, it grows and is picked through most of the year. The weather affects the flavour throughout the seasons. If you’re looking for the best, you need to buy each tea in it’s best season. For Darjeeling, that means the 1st and 2nd flushes. The 1st flush starts at the end of March and runs until the start of May. Some teas age very well, others are best young. A 1st flush Darjeeling is one of those teas which is best young and fresh. Its always a celebration when the new season teas arrive and we spend the next few months drinking a large proportion of our stock ourselves! 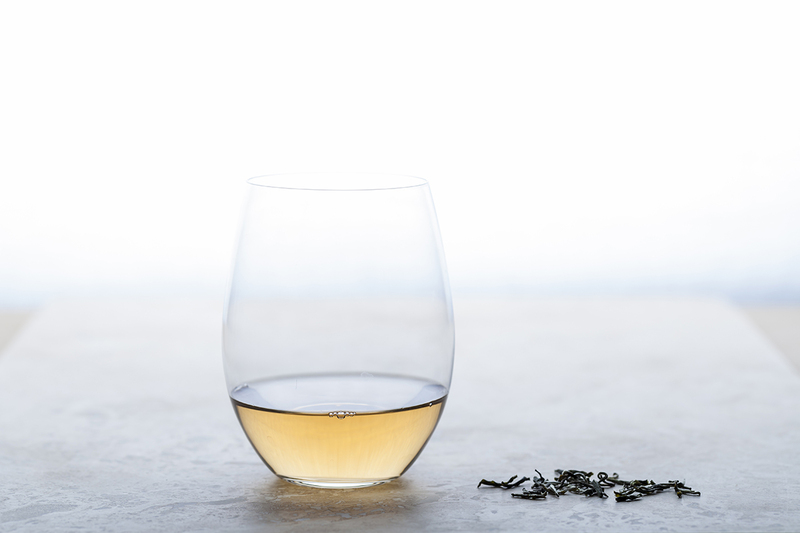 When young, 1st flush Darjeelings are full of fruity and floral notes. Make sure you know the year of your 1st flushes, and drink them early. Timing is just part of the story. The gardens of Darjeeling sit in North-East India, between 900 and 6,500ft in the foothills of the Himalayas. That’s a large variation. 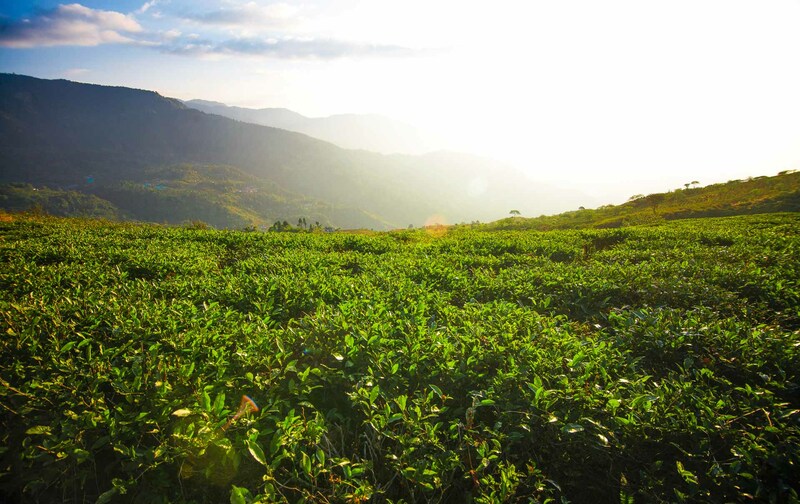 Teas picked from the higher elevations tend to be more complex and intricate in flavour. Ensure you’re buying from the high ground. As one of our clients, you’ll be well aware of batch variation. 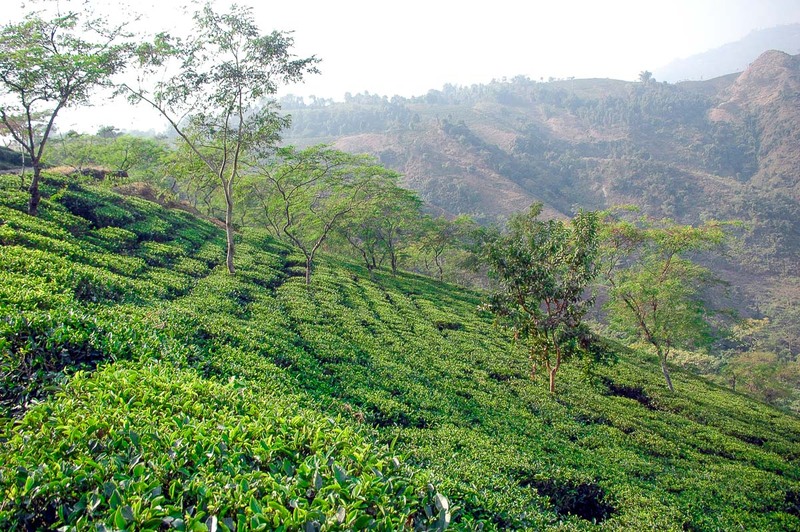 The gardens of Darjeeling are producing teas almost daily in the growing seasons. When each batch it made, it’s influenced by the section of the garden from which it was picked, the plants growing there, the humidity on the day, the temperature, the time of picking etc. You will have heard that 1st flush Darjeelings are black teas, and you will have seen that they’re very light in colour. The reason is a process called ‘withering’. As the leaves arrive in the factory, they go into an evaporation process called withering. This is the tea term for evaporation. The moisture evaporates from the leaf, and the leaf withers. In the 1st flush, the teas are withered very heavily. The resulting leaves contain so little moisture that they will barely oxidise in the rest of the tea making process. 1st flushes are made as black teas but the oxidation is inhibited. Wine has varietals (merlot, pinot, chardonnay etc). Tea has varietals too. The gardens of Darjeeling aren’t so creative with names. You tend to have names like AV2, T78, B132. Keep an eye out for AV2. This varietal produces excellent 1st flush teas, as do the traditional China plants which are directly descended from the plants brought to Darjeeling from China. A fine first flush captures the aromas of the tea garden and factory. In the early stages of tea making, the factory is filled with tropical fruit notes and the aomas of a flower garden. A fine 1st flush will taste of papaya, mango, passion, pineapple; there will be hints of florals; and a touch of grassy tannin in the finish. Temperature makes all the difference. The fruity and floral notes of a fine 1st flush Darjeeling are best expressed at 70 to 80ºC. Fine tea takes some care. It’s a passion and a pleausure. Invest in a temperature kettle. My recommendation is KitchenAid’s digital kettle (not the analogue one), or Bonavita. It will change your tea drinking. Everyone knows that wine opens up as is sits in the glass. Very few people know that tea does the same. 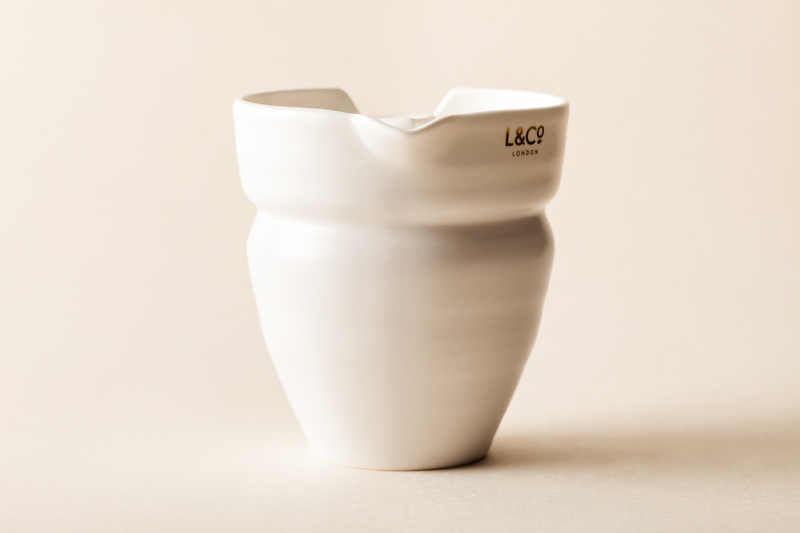 Once poured, leave your 1st flush to open for 5 mins and see how the fruity, floral notes increase. There are about 80 Darjeeling gardens, and the available quantity of 1st flush is a small proportion of the overall production, as the plants grow slowly at the start of the year. Even within the 1st flush season, only a small portion will be truly outstanding, hence the price difference between a fine 1st flush and a commercial Darjeeling blend. Still, at £1.74 per glass, it’s like spending £8.70 on a bottle of wine, which is atonishing value for one of the finest craft drinks on Earth.